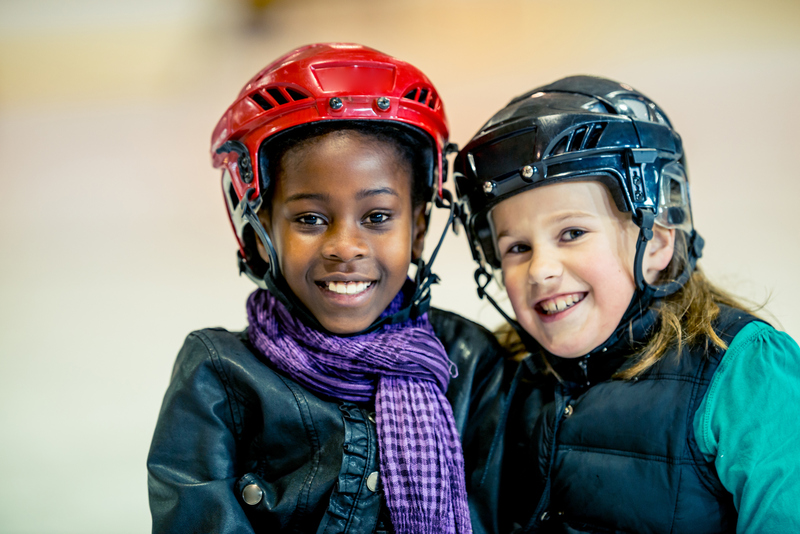 Our club has been providing Skate Canada programs to the Caledon Community and surrounding area for over 46 years. Programs run out of the Lloyd Wilson Centennial Arena in Inglewood, as well as the Caledon Community Complex in Caledon East. The Caledon Centennial Skating Club is a member club of the Central Ontario section of Skate Canada. Our club is a non-profit organization run by volunteers for the benefit of its members. Canskate was developed by Skate Canada. Skaters will learn fundamental skating skills, including forward and backward skating, stopping and turning. The focus is on fun, participation and basic skill development. Our StarSkate program is based on Skate Canada's national program. 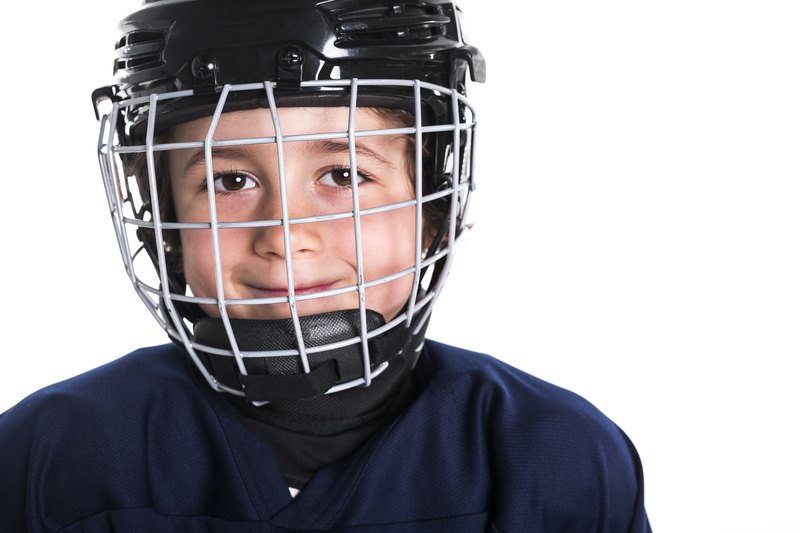 It offers CanSkater's who have successfully completed level 5+ the ability to develop fundamental figure skating skills in the areas of ice dance, skating skills, free skate and interpretive skating. This program is a continuation of the STARSkate program, following completion of preliminary ice dance requirements.